Wrinkles have been an aesthetic issue since the beginning of time and is the clearest indicator that you are getting older and older. Generally, you will develop wrinkles as you age – no one can escape this! Of course, there are anomalies and reports of middle-aged individuals that appear to be half their age are a favourite on social media, but this is usually an exception to the rule. 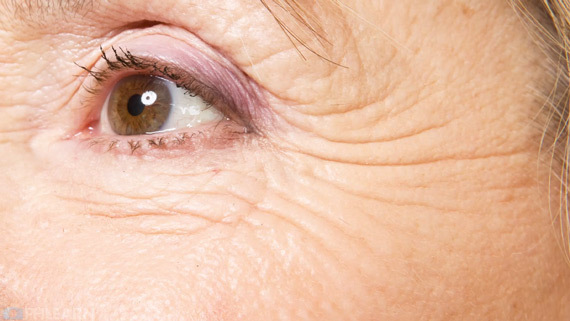 Many people are often on the lookout for a wonder wrinkle treatment to get rid of them entirely, but it is often more realistic to look for a procedure to reduce wrinkles. As a normal part of aging, your skin will become drier and less elastic as it can no longer snap back into place like before. This will result in folds, creases or ridges slowly developing in your skin which appears as wrinkles to the naked eye. Other causes of wrinkles can include overexposure to the sun, dehydration or even habits such as smoking, all of which dry out your skin and accelerates the speed at which wrinkles form on your face. 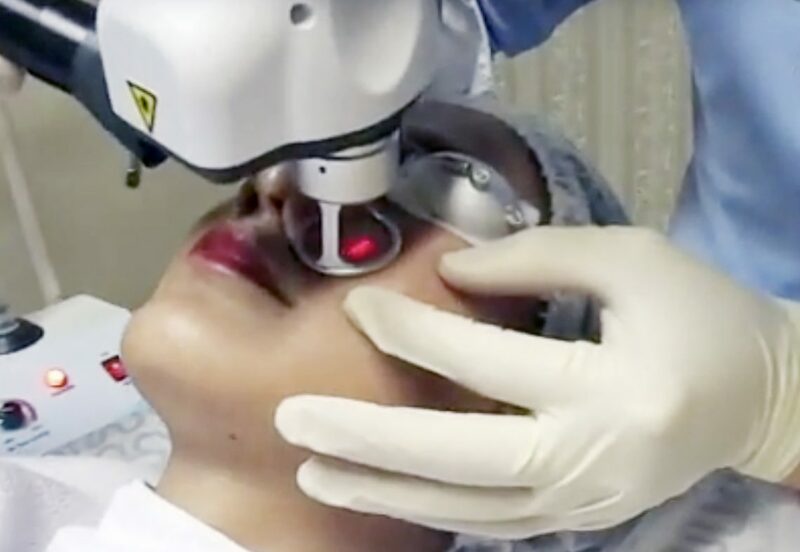 A relatively new type of laser treatment for wrinkles, known as Fractional CO2 Laser, can be used to get rid of wrinkles by breaking down the skin tissue and allowing new skin to grow over the treatment area. The effect of the treatment will be similar to that of deep chemical peels and ablative lasers, but the crucial difference offered by Fractional CO2 Laser is that you will not be subject to the usual downtime or discomfort that comes with the aforementioned procedures. A healthy, new layer of radiant skin will grow over the treatment area and you will appear much more youthful than before. This laser treatment for wrinkles penetrates deep into the epidermis of the skin, stimulating the production of collagen which is an essential substance that helps to repair the skin. It will fill in the wrinkles and folds, ensuring a youthful presence that looks all natural and takes years off your appearance! The number and frequency of Fractional CO2 Laser treatments will vary from person to person as this largely depends on the condition of the skin, as well as the severity of wrinkles. In most cases, sessions are spaced anywhere from 1-4 weeks apart, while it is recommended that each treatment cycle should consist of around 4-5 sessions. Of course, this is subject to the condition of your skin and wrinkles and some individuals may have to undergo more treatment sessions, while others can opt for less. It should be noted that the positive effects of the laser treatment for wrinkles will not last forever, and they can return in the future. 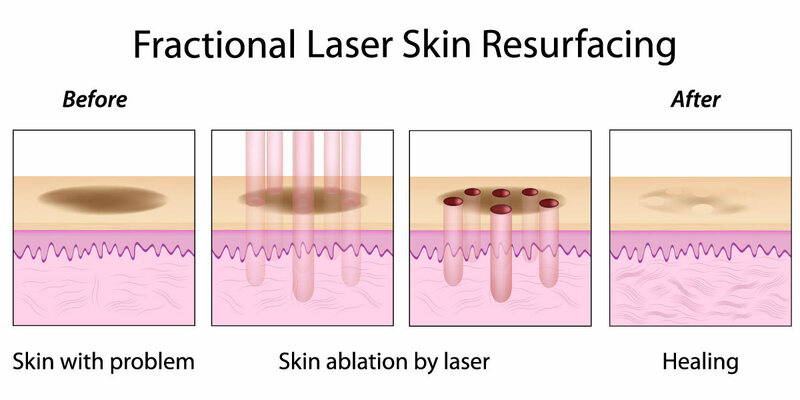 However, since the Fractional CO2 Laser targeted the problem at the root, follow up treatments only need to treat the surface of the skin and can be completed at a faster rate than the initial procedure. Our doctors at Premier Clinic will help you to decide on an optimal number of treatments during the consultation session, and your skin should show an improvement after each subsequent session. You should notice your skin becoming more radiant each time, and it will also feel much tighter and refreshed, which should help to improve your recovery time. In addition, a skincare routine made up of various products and facials will also help to boost the recovery process and improve your complexion following wrinkle treatment. If you are keen to schedule a consultation session for Fractional CO2 Laser treatment with our highly experienced and professional doctors, do call, SMS or WhatsApp us on +60-12- 6625453 from 8am to 10pm daily. Alternatively, you may also email us at contactus@premier-clinic.com to get in touch!